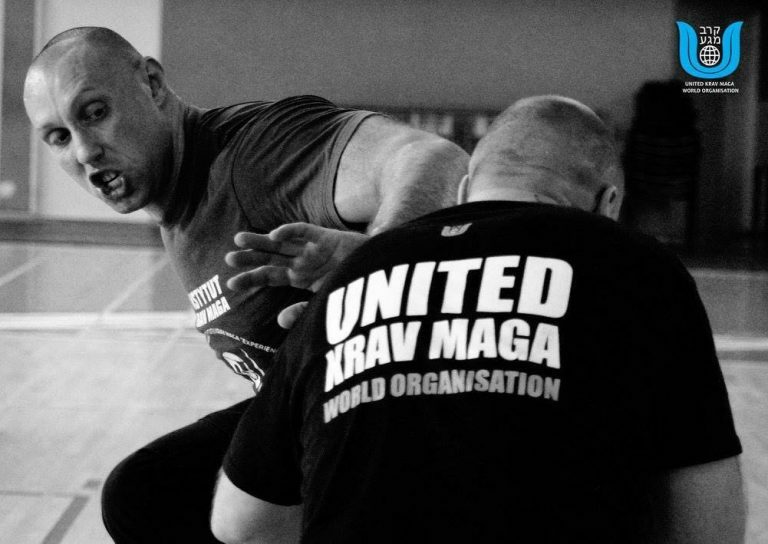 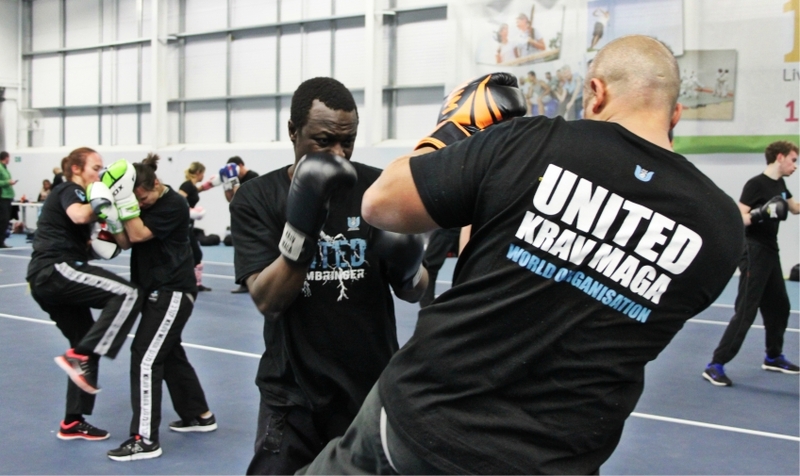 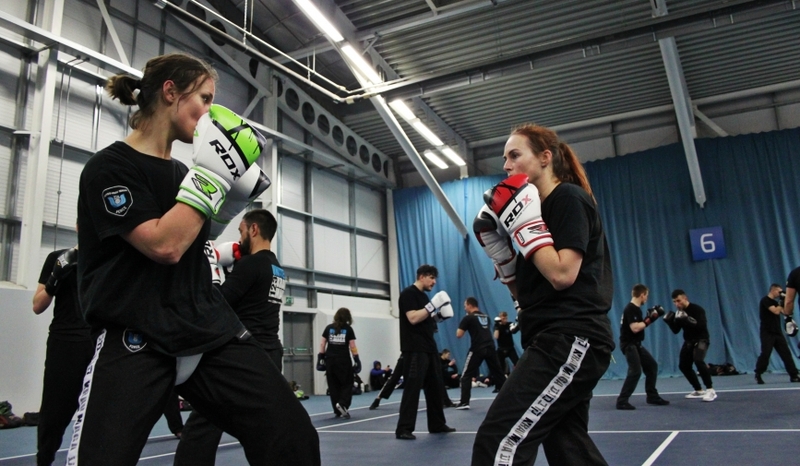 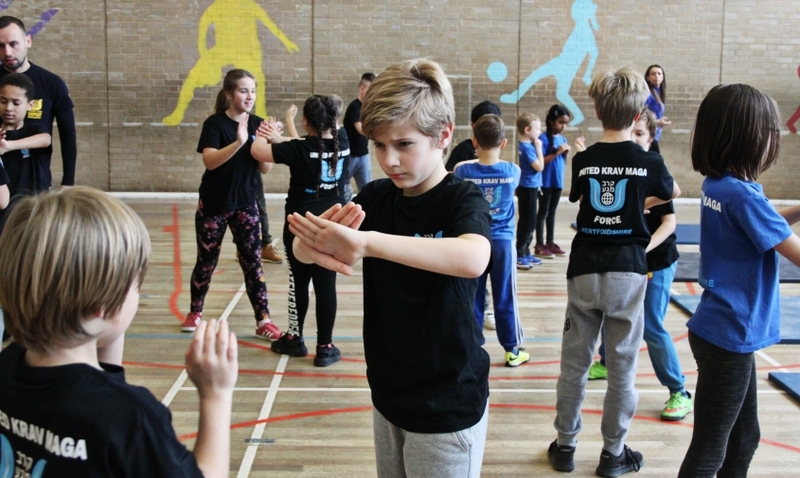 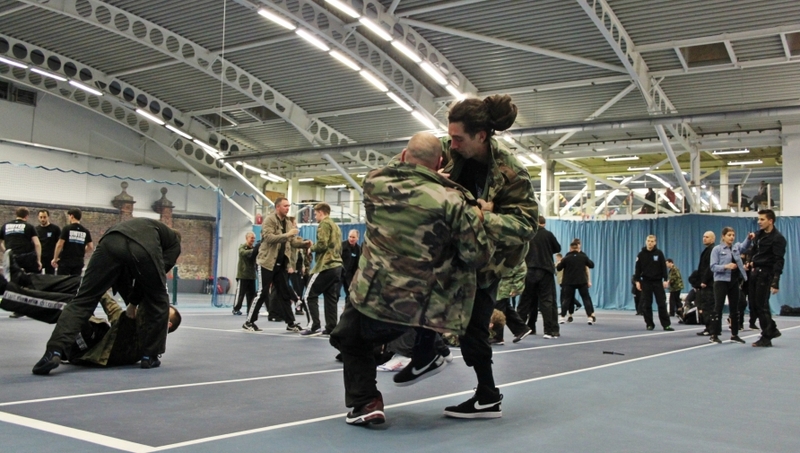 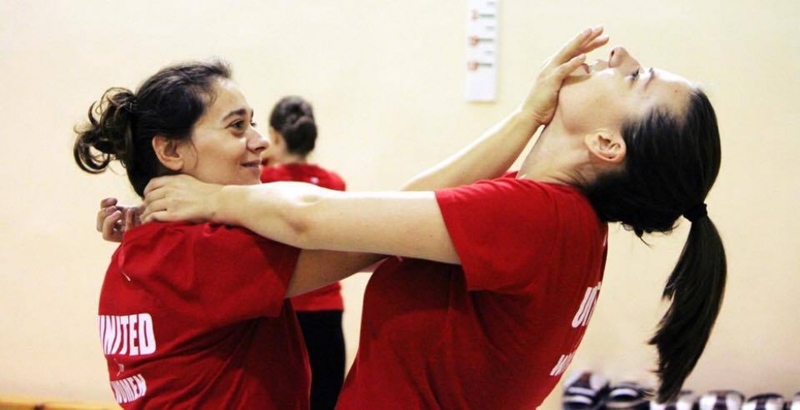 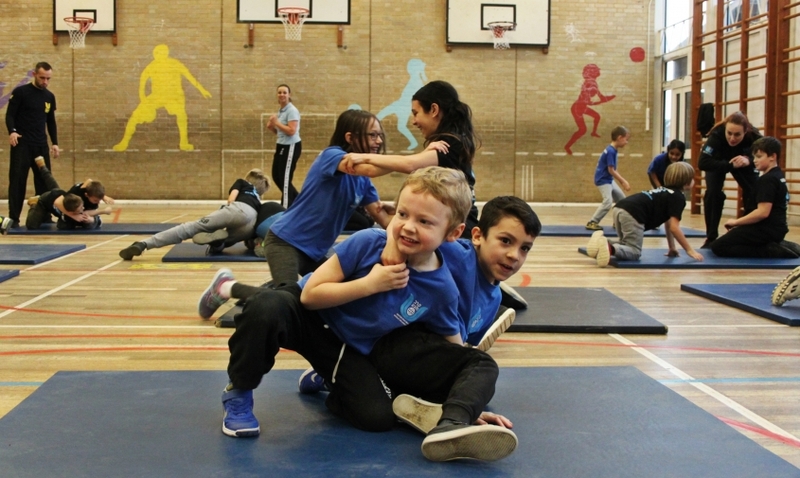 Private classes are more effective and efficient way to learn Krav Maga, especially for students who want to take their self-defence skills to the next level. 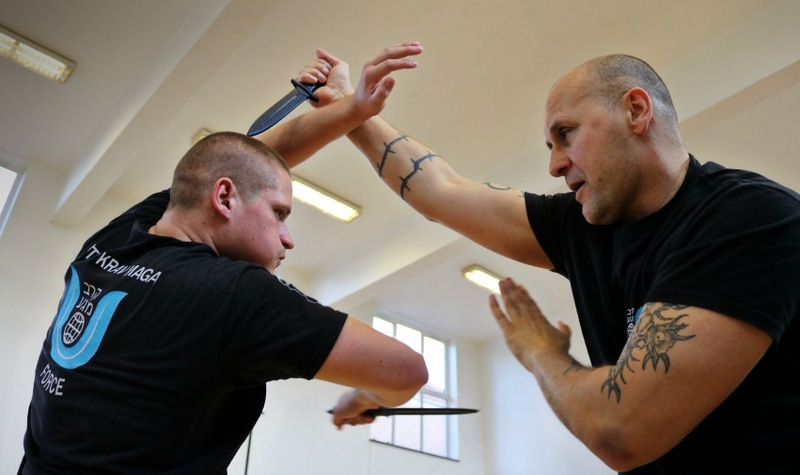 Students who take private lessons or who supplement their training with one-to-one Krav Maga tuition often advance more rapidly. 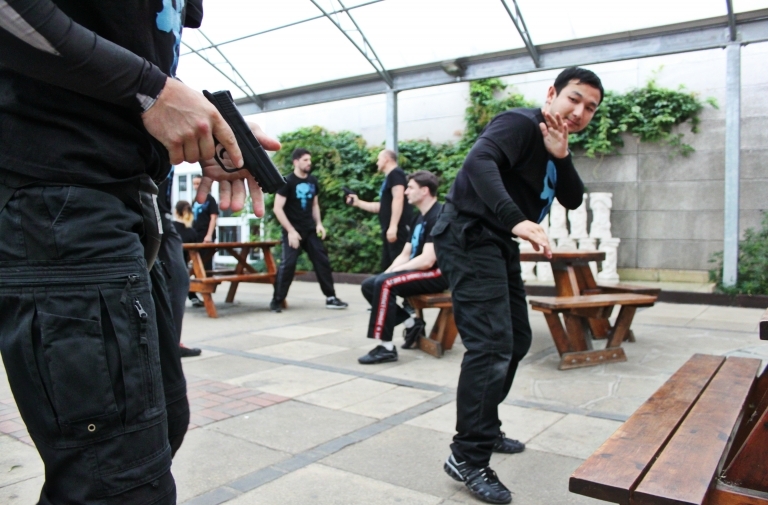 Discounts will be applied for block or small group bookings.